After Master Oil, Master Color Oil or High Solid Master Oil has been applied, one to two coats of Maintenance Oil Paste may be buffed into the wood floor for additional sheen with the Polishing Cloth. This oil gel is available in Natural and White. Maintenance Oil Paste can also be used for periodically re-oiling of floors to bring back it’s original luster. 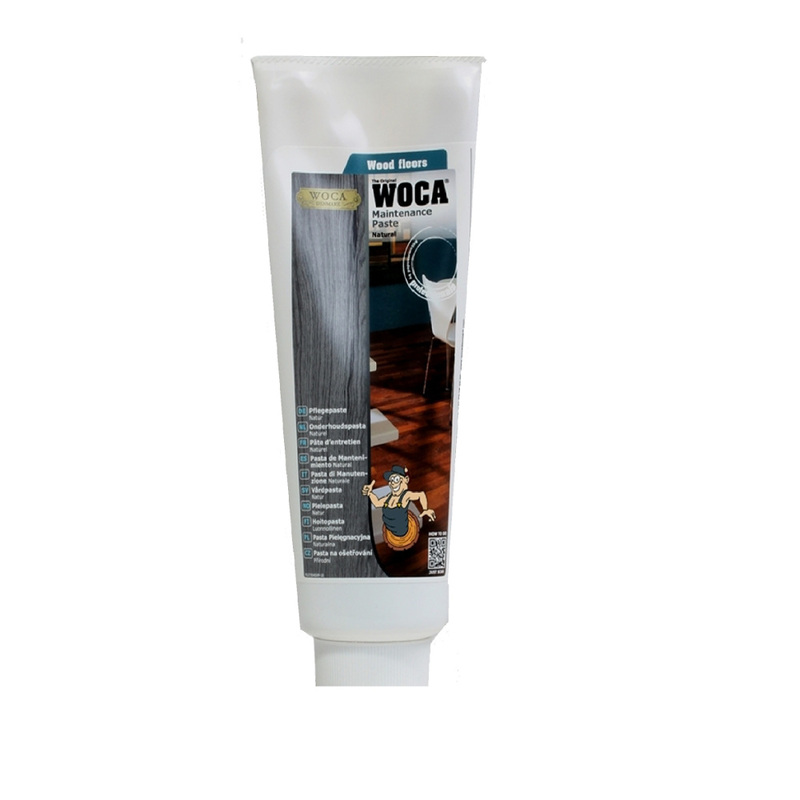 This paste comes in gel form and care should be use while applying to spread out the paste evenly on the surface of your floors.